Aww very nice. 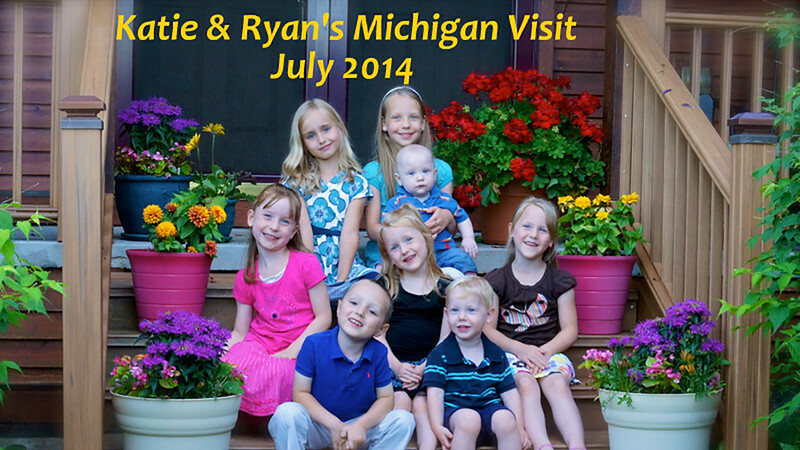 Looks like they had a very good visit with their cousins. Can't wait to see more!